Among the most controversial and despised figures in Washington over the past three decades was and is John McCain, who referred to himself as “Maverick,” no doubt imagining himself as the Tom Cruise naval aviator character in the movie Top Gun. McCain was neither a very good naval officer nor pilot, according to just about everyone who served with him during his Navy career, which we made clear in a 2015 article, The Real John McCain (1.0). John McCain may be at long last removed from Capitol Hill and poisoning the earth at the Naval Academy, but he has left a legacy of misery and despair with the party in Washington he pretended to belong to and support. Now considered a saint among DC Dems for his political backstabbing of members of his own party, McCain is not exactly remembered with the fondness and veneration among Republicans one would expect of a dearly departed party fixture, especially so soon after his passing. Former congressman from Minnesota, Jason Lewis, is certainly no fan of John McCain. 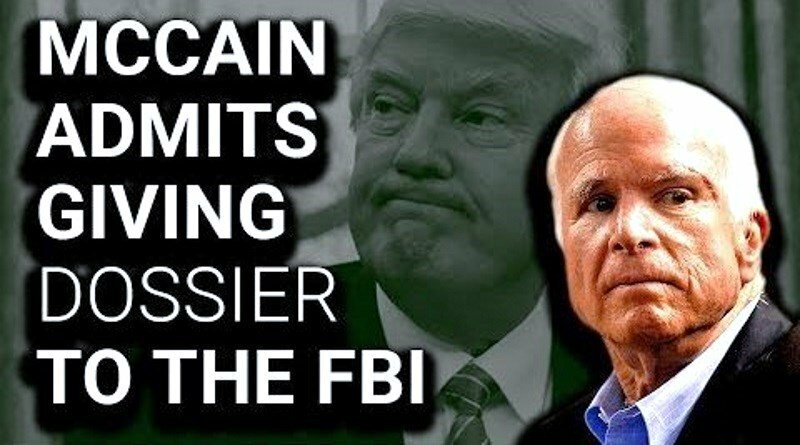 He believes McCain handed the House of Representatives to the Democrats with his backstabbing, two-faced vote against repealing Obamacare, saving the legacy of Barack Hussein from the trash heap, just to poke President Trump in the eye. That is the sort of childish, unAmerican vindictiveness Songbird McCain was famous for. Lewis says McCain’s vote to keep the flailing ObamaCare program in 2017 — which many believe he did to spite President Trump — was the beginning of the end for Republicans in the House. “The Republican Party lost its House majority on July 28, 2017, when Sen. John McCain ended the party’s seven-year quest to repeal ObamaCare,” Lewis wrote in a Wall Street Journal op-ed. 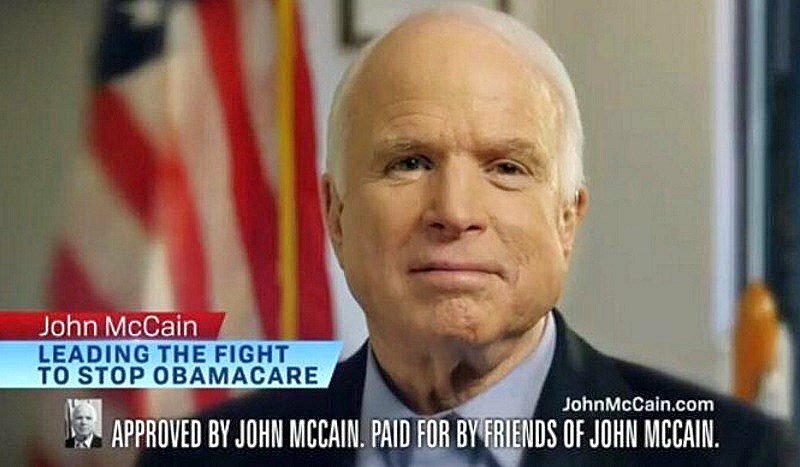 McCain campaigned and won re-election on a promise to Arizona voters that he would repeal ObamaCare. But when the vote came up in the Senate in July 2017, McCain voted against the repeal legislation, which was defeated by a razor-thin vote of 51-49. McCain was joined by fellow anti-Trump RINOs Susan Collins of Maine and Lisa Murkowski of Alaska, who voted to keep ObamaCare. Actually, Congressman Jason Lewis is being generous. It wasn’t just McCain’s vote to keep ObamaCare that contributed to the Democrat takeover of the House; his constant attacks on President Trump in order to pander to liberals also played a factor. McCain was elected senator in 1987, unsuccessfully ran for president in 2008, and refused to endorse President Trump during the 2016 election. If McCain had his way, Hillary Clinton would now be our president. Let that sink in. For decades, the mainstream media attacked John McCain as a racist, sexist white supremacist. But they hypocritically started lionizing him recently so they could weaponize his death to attack President Trump. McCain became a liberal hero starting in 2015, after he repeatedly obstructed and trashed the leader of his political party and a sitting United States president. McCain’s most dubious accomplishment occurred in December 2016. That’s when he turned over to then-FBI director James Comey the discredited “Steele Dossier” that was used to kickstart the Russia collusion investigation — even though most of the claims were totally unsubstantiated. That “Russia collusion” hoax has cost American taxpayers millions of dollars and obstructed a duly-elected US president. And here’s the kicker: It has yielded no evidence of collusion after almost two years. Great job, John McCain! Trump supporters will never forget this. 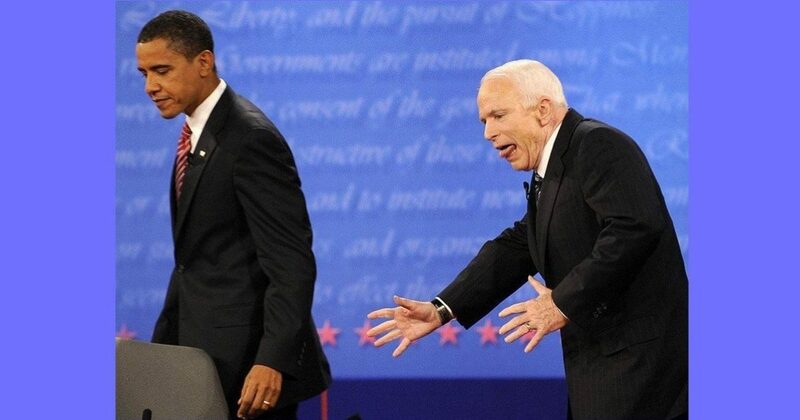 Here are some flashbacks to McCain’s greatest hits.